In 2002, we were called in to Eskom by Bruce Moody, a high-level HR officer at Eskom. He said: “We have some heavy cultural clashes in a technical service centre in the Northern Province [now Limpopo]. Bruce pondered for a while and said: “There are some heavy racial attitudes from all sides. In fact, I don’t really know why I am asking you! What are you, a white man and your Indian wife, going to do to make a difference? This is a bunch of tough hardliners. They have a long history of conflict and nothing that we have done has worked. We were almost overpowered by his statements, but I had no doubts. If I could work in areas, as a peacemaker, where bullets were flying, we could duck a few words. “We can do this. When do you want us to start?” We were given two weeks to prepare. We had to find ways to build relationships swiftly with groups of people who we had never before encountered in an area of the country where we had NO experience. We spent the time studying the history of the area, and the cultures and languages of the people in the team. Arthie and I then put together the Celebrating Humanity Team Conflict Resolution programme for diverse teams. This fun, exciting, inclusive and enjoyable programme included celebrating diversity, diversity management, team building and a sustainable long-term team-managed code of conduct. As we drew closer to the centre, we passed a huge flock of vultures feeding on the carcass of a wild animal. I silently prayed that it was not an ominous sign! The next morning we found separated groups sitting together. They were grouped by colour, language and level. All in their own comfort zones. All spiritually, emotionally and physically apart. Some were obviously angry and others totally disinterested. Three days and 21 working hours later, the same people were sitting side by side at a family barbecue. Children played with children. Wives chatted to each other while the men cooked meat, spoke about cars, sport and laughed as they shared jokes. They had experienced each other in a fun environment, shared wisdom, seen value in each other, worked as teams, cleared all of their past interpersonal baggage, committed to a code of positive behaviours and removing their negative actions from their lives. There was continuous friction between the different race groups, and between people from the same race and cultural group. The people were negative and not satisfied with anything. Complaints were the order of the day. This also placed our depot in a bad light with management. We decided on Brian and Arthie’s training. The people were very negative about the programme initially. As the course progressed, peoples’ attitudes changed from negative to positive. Communication, respect and ownership improved from all sides by 100%. The respect between different race groups has been restored. Some of the people who were negative have changed so much that they have been promoted to higher positions with greater responsibility. Now that was the change that we had been looking for! via How to team build in a racially-culturally-and-personality-conflicted team – HR Pulse. Brian V Moore, International Speaker and Facilitator Extraordinaire! 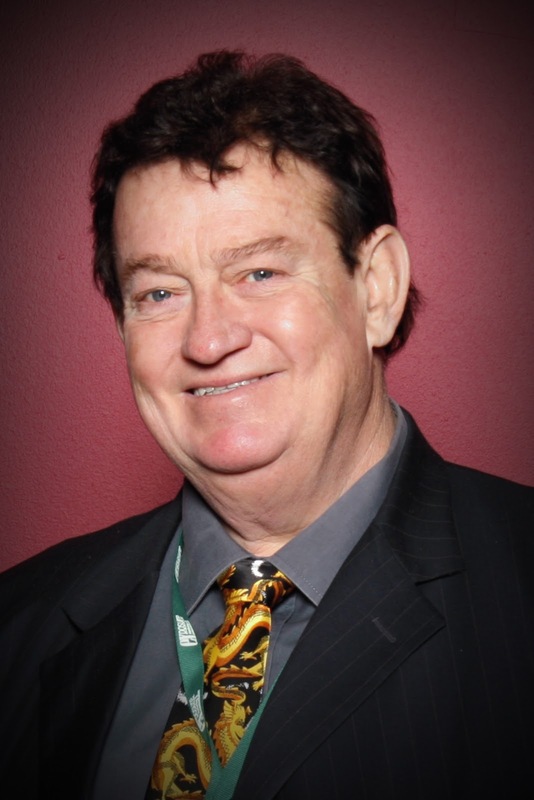 Brian V Moore, international speaker and facilitator, is the Managing Director of Celebrating Humanity International (formerly Mthimkhulu International. He speaks several languages fluently, including English, Zulu and Afrikaans. He currently greets in more than 60 other languages.He received a Community Builder Award from Archbishop Desmond Tutu for his contribution to bringing peace to the once troubled Dusi Canoe Marathon. Brian is the key founder and co-creator of the Celebrating Humanity Diversity Training, Team Building and Team Conflict Resolution Programmes. His vision, focus and commitment toward Transformational Team Building has transformed lives across the board and instills a new sense of hope for all who attend his courses and presentations. Known traditionally as “Mthimkhulu, or Bhungane”, in the Zulu community, he has lived an incredibly full South African and African life – and is filled with passion for Africa and its peoples. He is the author of an e-book, titled, “Team Conflict Resolution Strategies”, which is currently used locally and internationally i.e. USA, UK, Australia and South Africa. He has a great depth of knowledge and experience in business, customer care, conflict resolution, communication, cultures, diversity, relationships, traditions and traditional proverbs. He has spoken and facilitated change with thousands of people in Zambia, Namibia, Swaziland, Hong Kong, Rhode Island – USA, Connecticut – USA and across South Africa. Brian is willing and able to travel anywhere in the World, to enchant your people!